Put a small white cotton purse, sewn with white thread, under your pillow, the sachet should contain Poppy seeds. 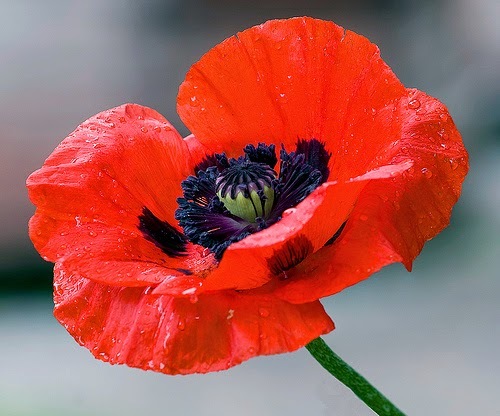 The Poppy is a variant of the Opium flower (Papaver somniferum, the opium poppy) with similar narcotic virtues. Let 10 grams of Anise seeds macerate in 50 grams of alcohol for 5 days. Filter and keep stored in a small glass bottle, tightly closed. Take 10 drops daily in a small glass of water every night before going to sleep. 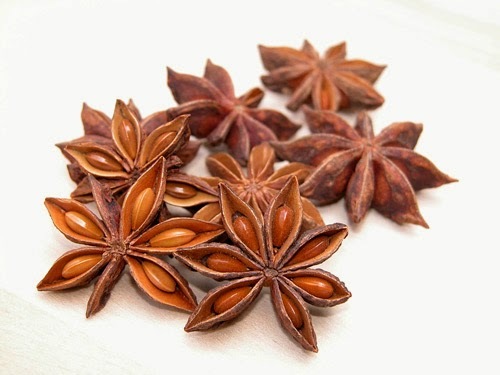 The medicinal properties of Anise are numerous: it is an expectorant, stomachic, diuretic. Alone this plant has the ability to rid you of all the different things that can prevent you from sleeping.